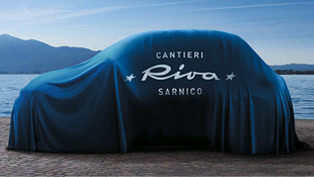 Fiat 500 Riva, brand's latest model, created in collaboration with Riva is already available for order! 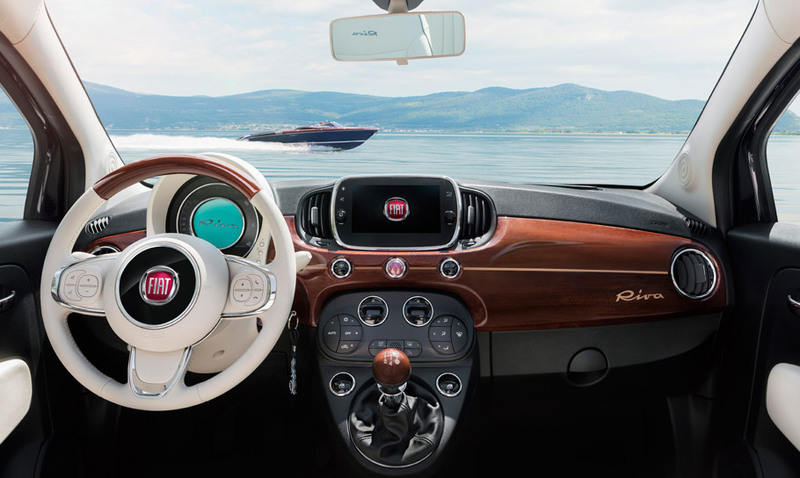 With tons of exclusivity and neat tweaks, the vehicle tries to blend the best of the 500 lineup, along with adding these premium wood components that Riva offers. We do see an already known silhouette: compact design, straight lines and overall tight stance. And all that covered with exclusive Sera Blue body color. 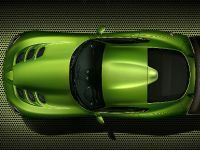 Of course, the convertible top is also painted in blue, while the back panoramic roof adds additional points to the overall elegance features. We do see exclusivity everywhere: the chrome-plated mirror caps, chrome-plated handles and bonnet and the double aquamarine line that runs along the belt line contribute to a distinctive and beautiful appearance. 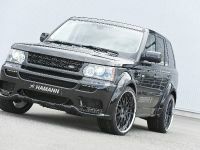 And all this is topped with neat 16-inch 20-spoke light alloys in special blue finish. Sweet. 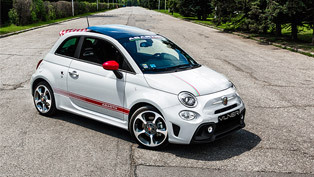 But we should also mention the stupid-looking face: we do know that this front styling is a sort of iconic for the lineup and the brand, but let's be honest: people do not like it. They have just got comfortable with the small eyes and the ridiculously not-attractive grille smile. Design team's trials to make the body look somehow more muscular and confident also cannot hide the ridiculous front fascia design. Something more: it makes it even worse. But hey, who cares? We got an Italian sweetheart, upgraded by a premium yacht brand. At least this sounds cool. The cabin is indeed a distinctive one. 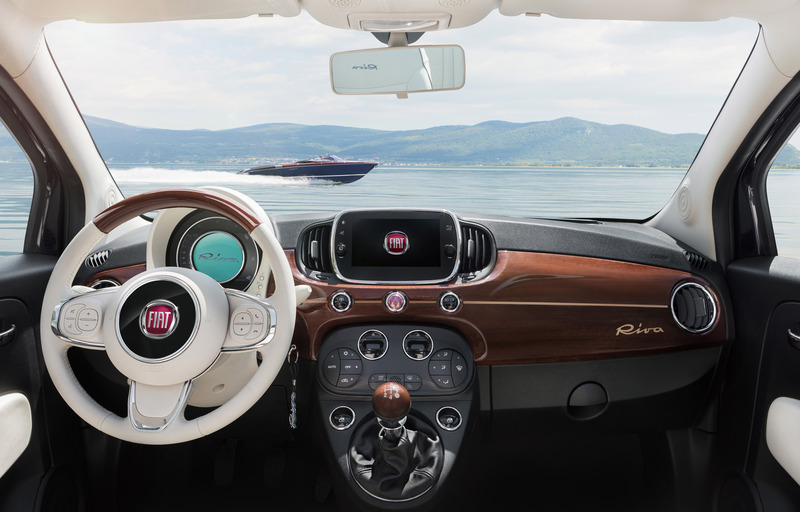 We do have this usual Fiat feel of coziness, blended with functionality, but there is something else with this vehicle: the numerous wooden components. Adding more warmth and feel of luxury Riva components really makes difference. There are numerous detailing on the dashboard, we do see solid pieces of mahogany that cover the door sills and gear lever. Of course, Riva's signature here and there only makes the interior look even more premium and exclusive. In fact, we see a meticulous attention to every small detail that really makes difference: the stitching, dashboard styling, seats and every single small component that matters for the interior. Long story short, we do love the cabin and everything it offers. 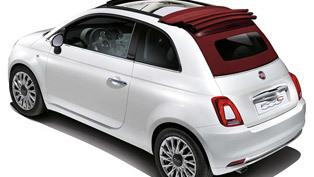 Fiat 500 Riva comes with wide choice of engines and drivetrain components. 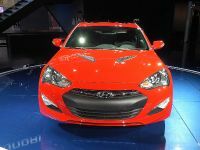 The tried-and-tested favorite is definitely the 1.2-liter Fire with 69hp, available with neat ECO function. 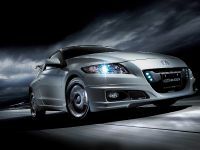 And even without the environmentally-free system, the powertrain comes with pretty good economy, blended with sweet power output: the CO2 emissions are only 99g/km, while the power output is measured at 105 horsepower: not bad for a two-cylinder sweetheart, right? 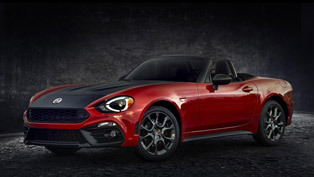 SEE ALSO: 2016 FIAT 124 Spider: is it that special as brand wants it to be? The second choice is a 1.3 Multijet 95hp diesel engine. 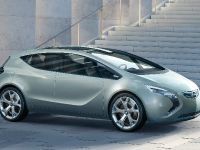 This one is a sort of pride and joy for FCA motor engineering and there is a reason for this: its top speed is 180km/h and offers some sweet acceleration and all of that with wonderful fuel economy. Sweet. 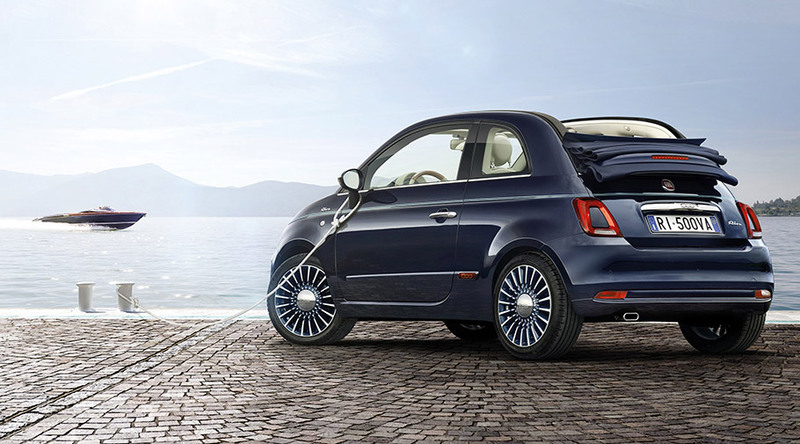 Fiat 500 Riva comes with tons of standard features. There are ABS with Electronic Brake Distribution, Electronic Stability Control, Anti Slip Regulation Hill Holder, Hydraulic Brake Assistance and emergency brake. 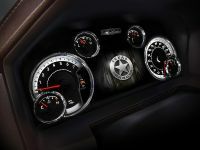 Of course, driver and passengers will benefit from automatic air-conditioning, personalized TFT screen with exclusive logo and background, UconnectTM 7" HD LIVE touch screen with tons of features. 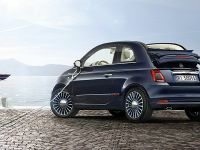 Buyers will also be pleased to know that in terms of audio, the Fiat 500 Riva is geared with Beats by Dr. Dre audio system. The BeatsAudioTM system offers a total of 440 watts of power and features a digital 8-channel amplifier. Sweet. 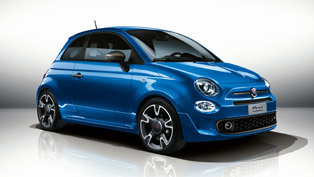 We do like the new Fiat vehicle. Except some minor turn-offs, of course. We are not going to forgive the stupid face, even if the rest of the vehicle was heavily influenced by a premium yacht manufacturer. So, tell me, what do you think about world's smallest yacht?